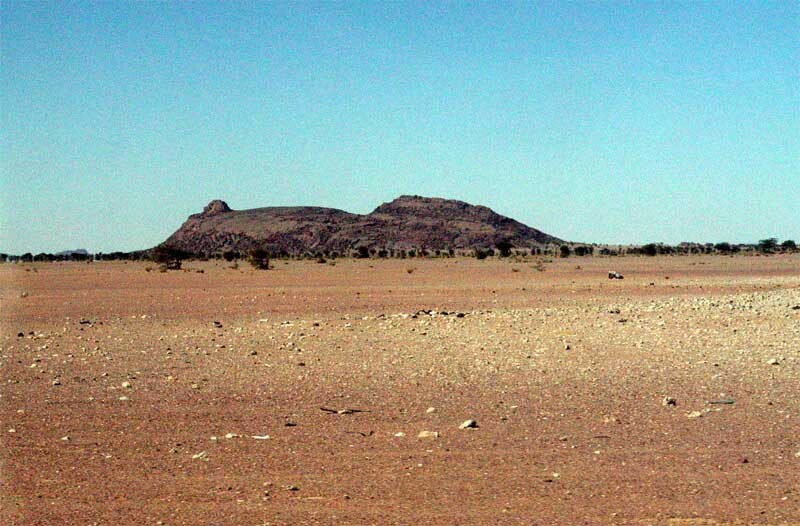 Mauritania is divided into 12 regions (French: régions) called wilaya and one capital district in Nouakchott, which in turn are subdivided into 44 departments (moughataa; French: départements). Not to be confused with Mauretania which is a part of the historical Berber land in North Africa (it corresponds to present day Morocco and a part of western Algeria)). 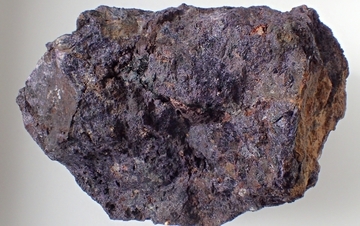 Description: Clinopyroxene phenocrysts w. alumina 16-18 wt.%. 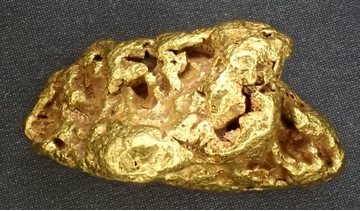 Reference: http:www.lpi.usra.edu/meteor/metbull.php?code=57258; Irving, A. J., Kuehner, S. M., Chen, G., Conrey, R. M., Ziegler, K. & Pitt, D. (2013) Petrologic, Elemental and Oxygen Isotopic Characterization of Mg-Rich, Olivine-Phyric Quenched Angrite Northwest Africa 7812: 76th Annual Meeting of the Meteoritical Society. 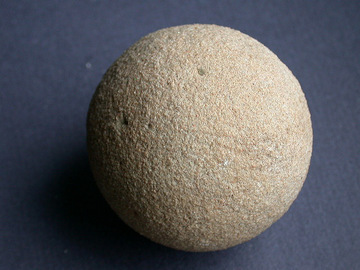 Published in Meteoritics and Planetary Science Supplement 48, id.5249. (Sept 2013). Reference: Taylor, C.D. and Giles, S. A. 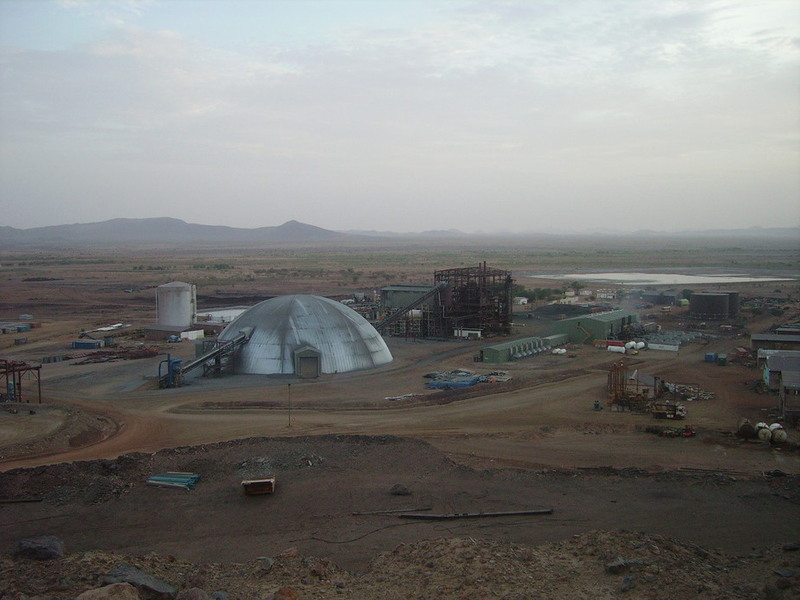 (2012): Potentiel minéral pour des dépôts d’éléments incompatibles au sein des pegmatites, de roches alcalines et de carbonatites sur le territoire de la République Islamique de la Mauritanie.- Second Projet de Renforcement Institutionnel du Secteur Minier de la République Islamique de la Mauritanie (PRISM-II), Phase V ; Livrable 87, USGS, 45 pages. 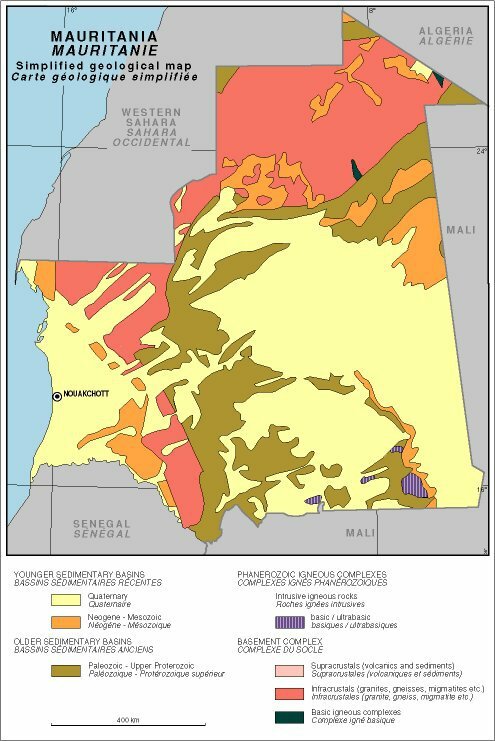 Reference: Denver Region Exploration Geologists Society October 6, 2008 Technical Presentation Alteration and Mineralization at the Guelb Moghrein Magnetite-Copper-Gold-Cobalt Deposit, Akjoujt, Mauritania. Michael J. Kirschbaum and Murray Hitzman. Localities: Reported from at least 139 localities in this region. Reference: Floran, R. J. 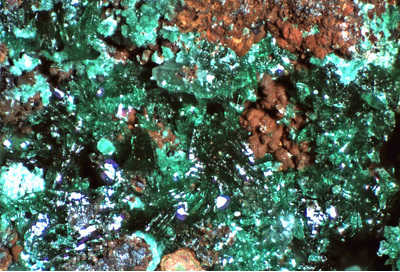 (1978) Silicate petrography, classification, and origin of the mesosiderites - Review and new observations. In: Lunar and Planetary Science Conference, Proceedings XI. Vol. 1, 1053-1081 :New York, Pergamon Press, Inc.
Localities: Reported from at least 152 localities in this region. 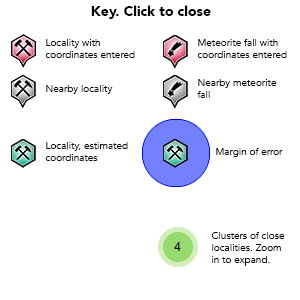 Localities: Reported from at least 216 localities in this region. Reference: Mittlefehldt, D. W., McCoy, T. J., Goodrich, C. A. & Kracher, A. (1998). 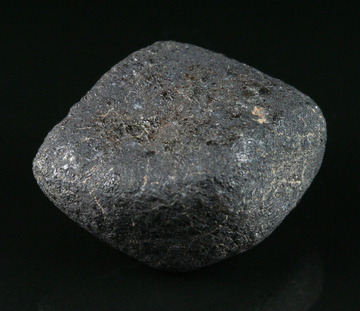 Non-chondritic meteorites from asteroidal bodies. In: Planetary Materials (Papike, J. J. [Ed. ]): Chapter 4, 195 pages. 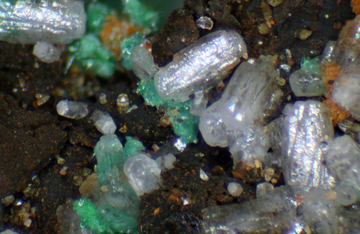 Mineralogical Society of America: Washington, DC, USA.